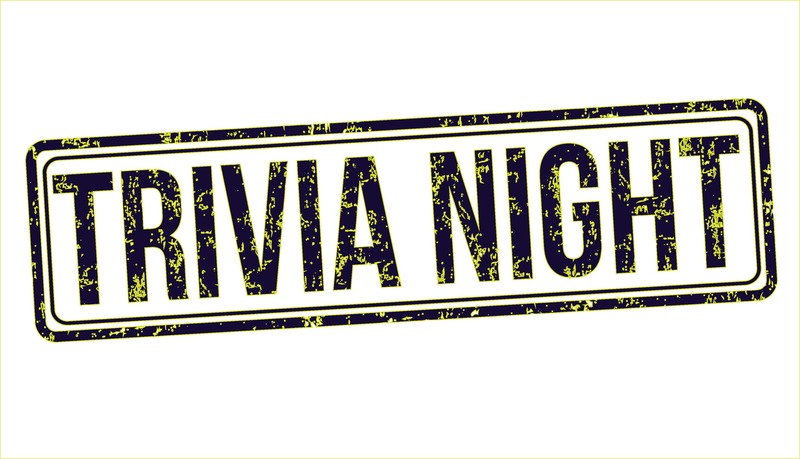 Join us at Tippy Creek Winery for Trivia Night on Friday, April 26th at 6:00pm. Play for free…table vs table…and win great prizes!! Soup will be available for purchase during Trivia Night. Scrabble Blocks or Tray Painting Class at Tippy Creek Winery, Tuesday, April 30th at 6:00pm – 8:00pm It’s a painting workshop with 10 Scrabble Block designs, 8 Plank Tray designs and 7 Mandala designs to choose from. Stencils make these projects FUN and EASY, and you can choose from 30+ colors to match your decor. We have 3 projects for you to choose from! 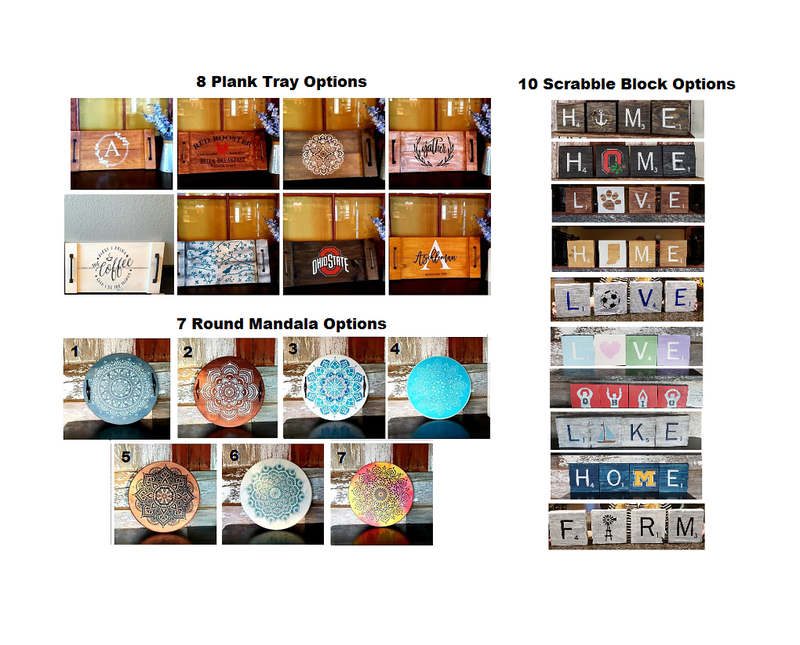 It’s a painting workshop with 10 Scrabble Block designs, 8 Plank Tray designs and 7 Mandala designs to choose from. No previous painting experience or drawing skills necessary. This class was designed for BEGINNERS! All supplies are provided. Grab your friends and join us! With a little paint, a little music a few friends and some wine, it’s a PARTY!